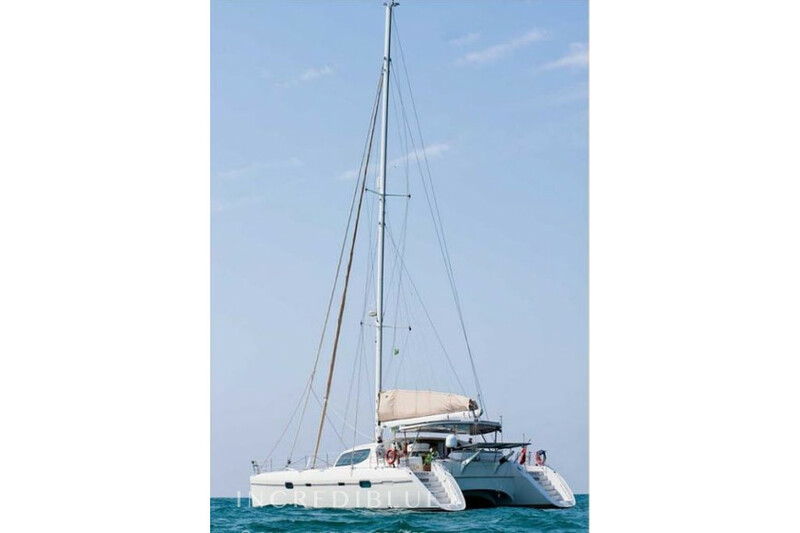 privilege 585 (4 cab) Rent a gorgeous catamaran Privilege 585 from Cannigione, in the province of Olbia-Tempio, Sardinia! 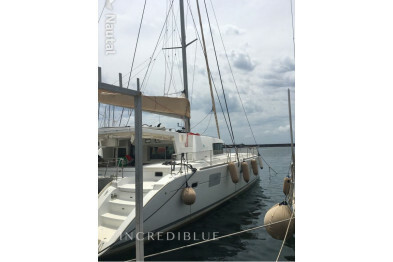 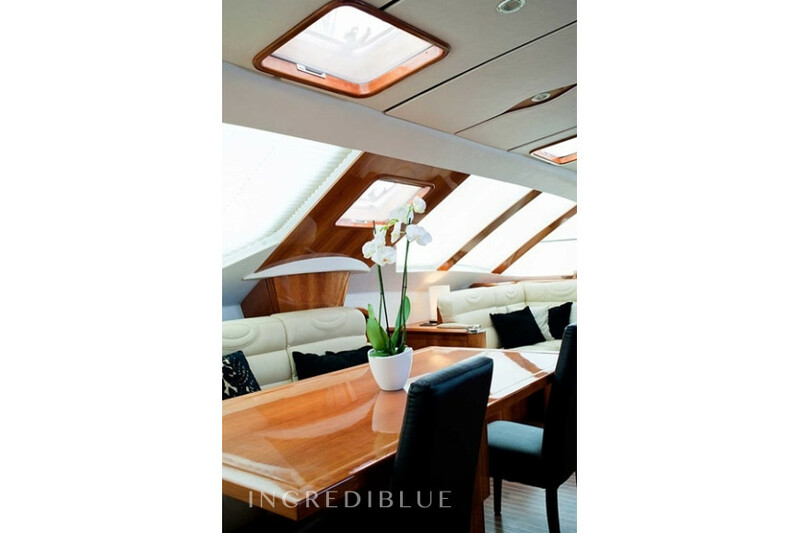 Rent this gorgeous catamaran from Cannigione Marina, Sardinia, in the beautiful Costa Smeralda! 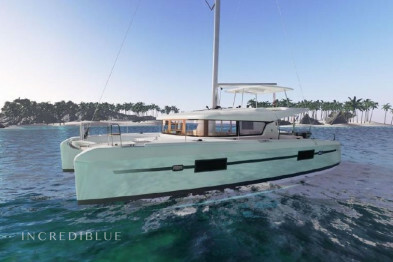 This Privilege 585 is a catamaran that offers huge space for its passengers, with internal volumes that compete with those of longer than 10 feet long catamarans! 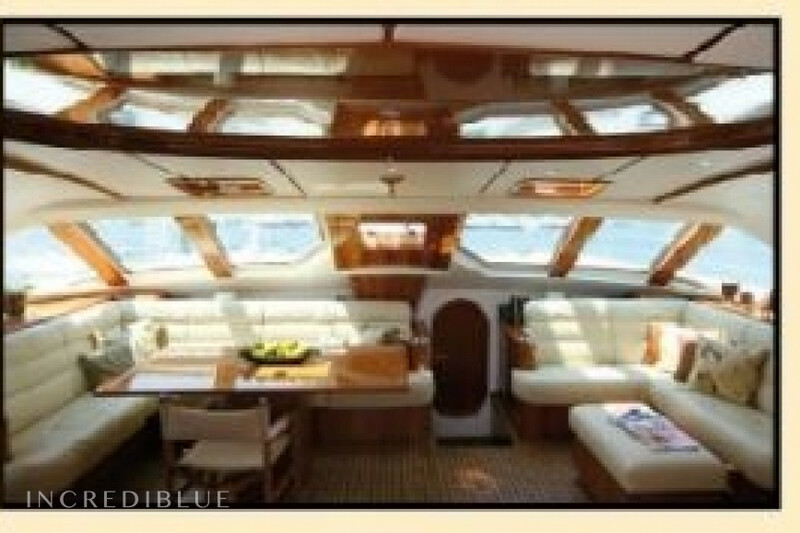 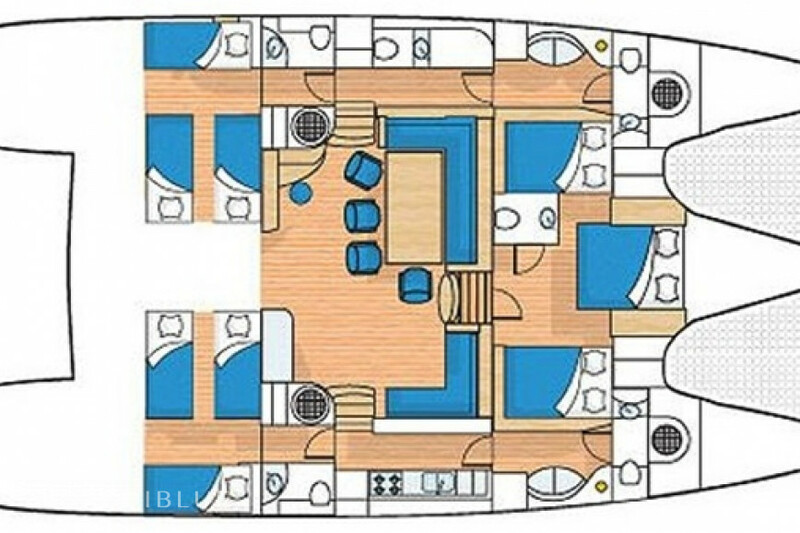 It has 4 cabins and 4 bathrooms, for a total of 10 seats on board and as many beds. 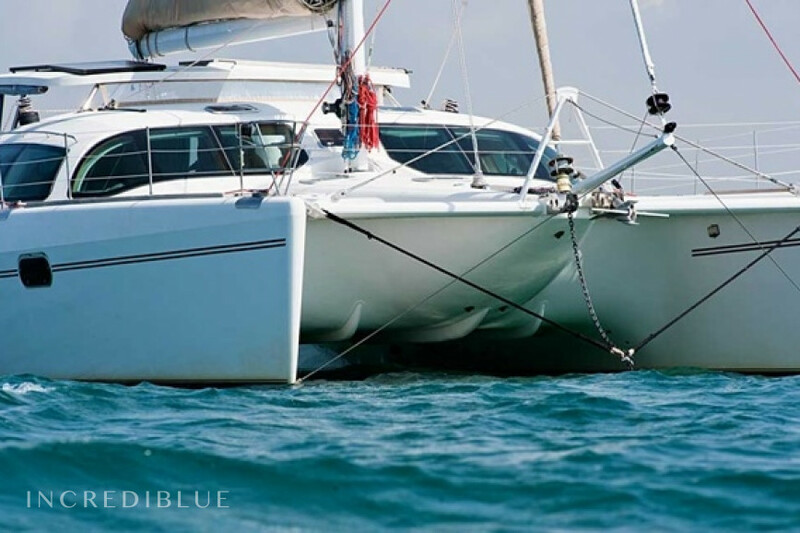 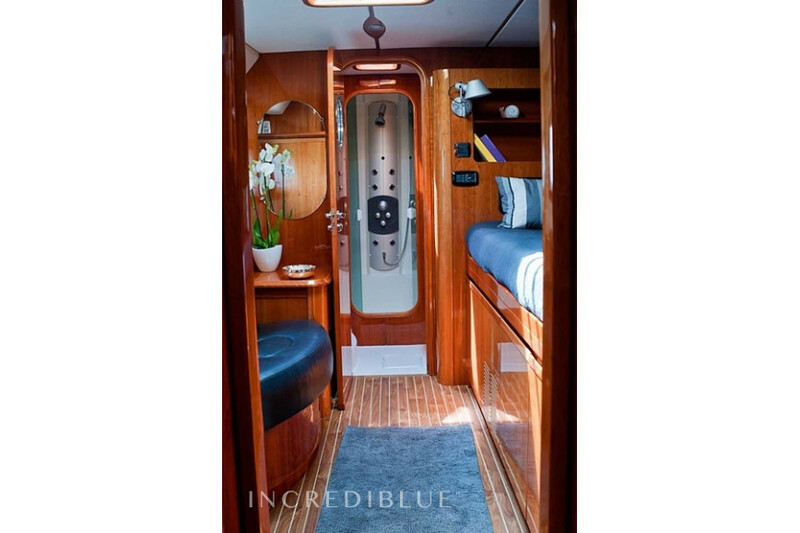 A fast, luxurious catamaran and gorgeous water lines, but it does not lose performance while also compete with catamarans that are considerably lighter. 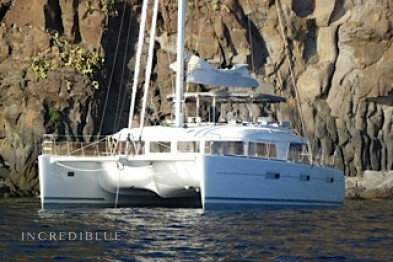 Rent it today and do not miss a fantastic opportunity to visit Sardinia! 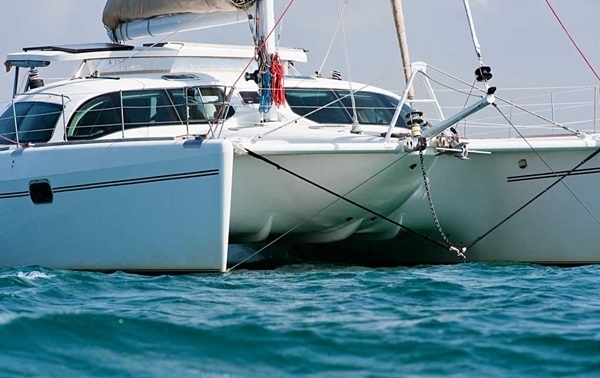 Engine power 2 x 130 hp H.P.